The Gallery theme for this week is food so I thought I’d show some of the cakes I’ve made. 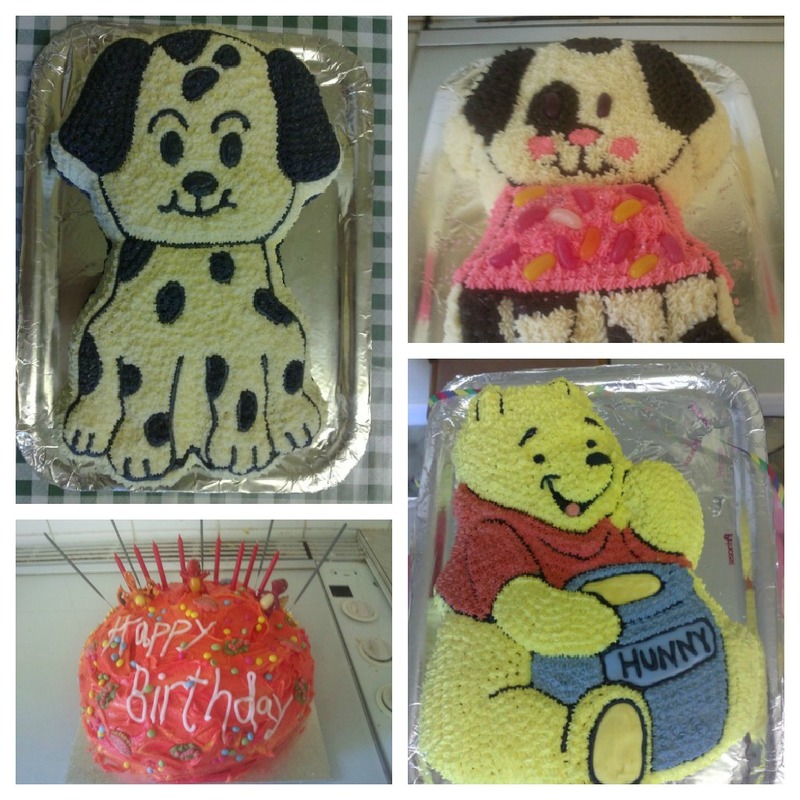 I started getting interested in cake making and decorating when I was younger. I used to watch my Nan-Nan decorating various cakes for weddings, christenings, birthdays etc. 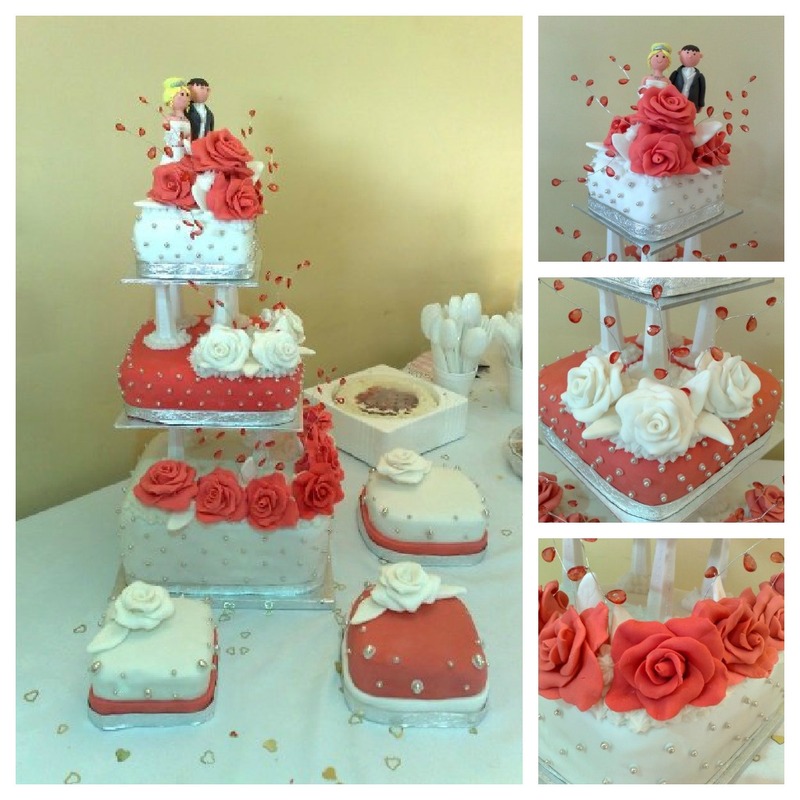 She made absolutely amazing cakes and I was always in awe of her talent. Whenever a cake was a needed, she was the first person all the family went to. Unfortunately she doesn’t make cakes anymore so when my brother decided to get married, he asked me if I’d be able to make his cake. I’d never made a wedding cake before and to be honest, I’d only ever made sponge cakes to have with a coffee. Celebration cakes were new to me so I turned to Google and You Tube to help me learn what I needed to know. Thankfully he gave me plenty of notice so I had lots of time to practice! 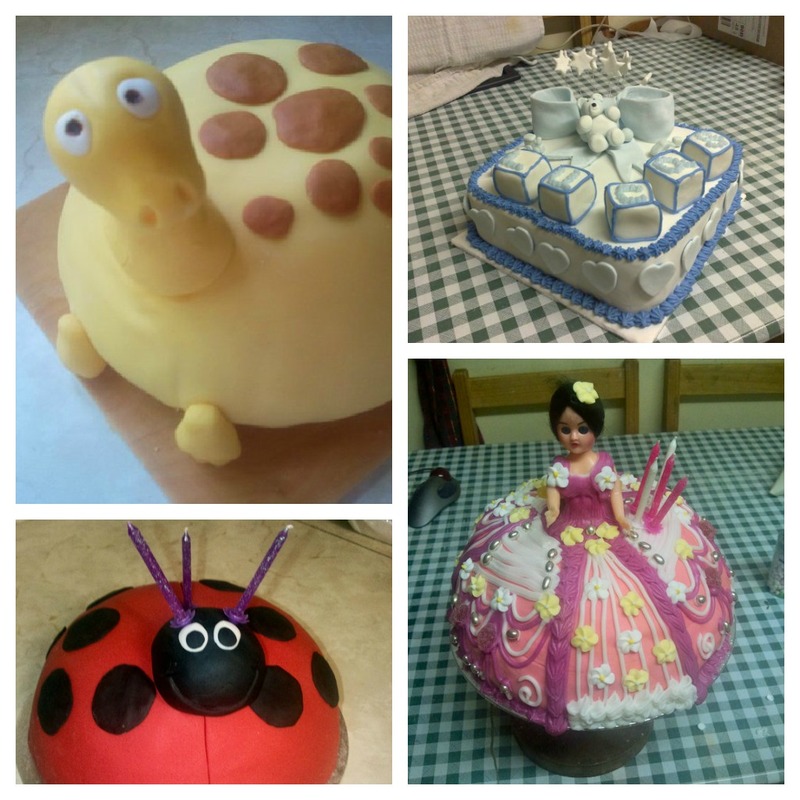 It started off an interest in baking and I’ve since made birthday and christening cakes for my children, nieces, nephews and cousins. Wow, amazing cakes! You should turn this into a business! Superb. Wish I had that talent. Those are AMAZING! You are so clever! Oh my, that is some serious talent. total respect to you, it must be something you love to do. Wow fantastic! You are very clever! Awesome, much respect for the time and patience. Winnie the Pooh is fab x.
Thats brilliant, I love the wedding one – and all from Google and YouTube too! Thank you 🙂 You tube was my saviour when learning how to make those roses on the wedding cake!